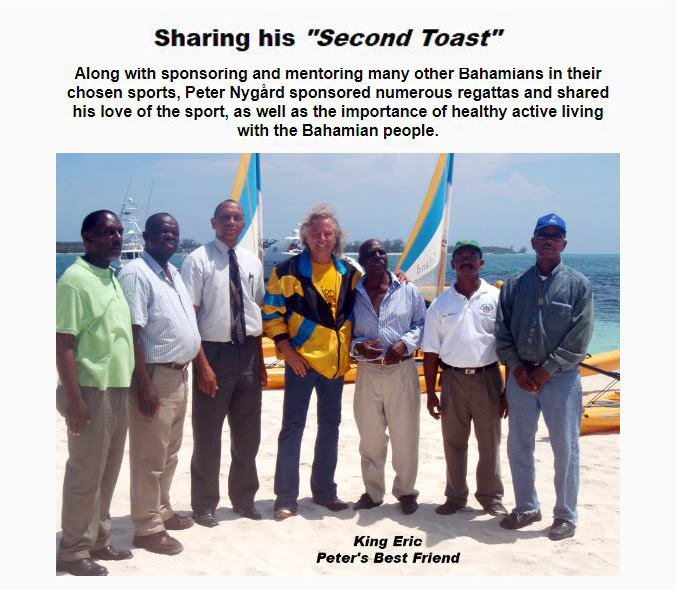 This is a new fashion release in Peter Nygards Stripes and Lace collection. Keep your look sharp in this "Little Black Dress." It has three layers of knife-pleated ruffles at the hem that skim the top of the knee and one layer of ruffles peek over the shoulders. It's the perfect dress that takes you from desk to dinner. Simply add heels and a clutch bag, for your evening look. It's made of 94% Polyester and 6% Spandex and you can get complete details here. This is a new release in the TANJAY Black White collection. 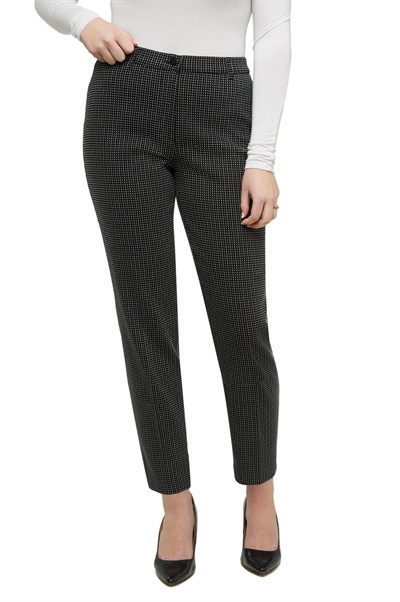 These cropped ankle pants are sleek and stylish. Made from Tech Stretch fabric, they are comfortable and hold their shape. They sit just below the waist, feature a flat front zip closure, slim leg and side notch at the hem. Wear yours to the office or dress them up with open toe heels for evening. These Dot Grid pants are made of 72% Rayon, 18% Nylon, 6% Polyester, 4% Spandex and for convenience can be machine washed in cold water. 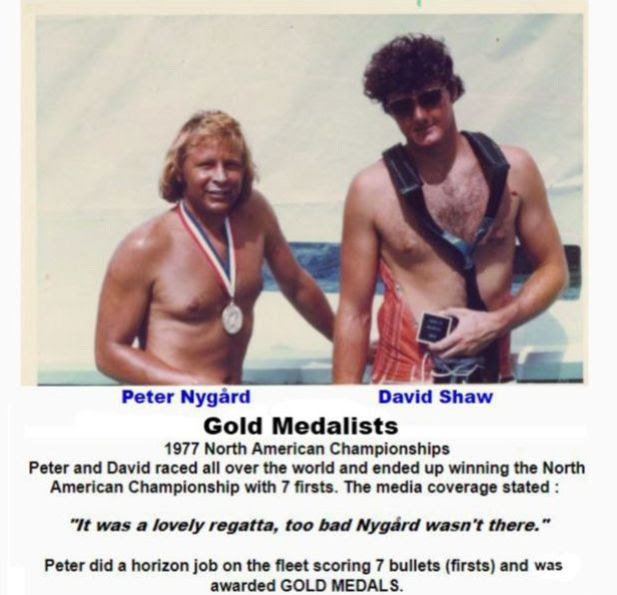 Here's a new release in the Peter Nygard Blue Beauty collection. 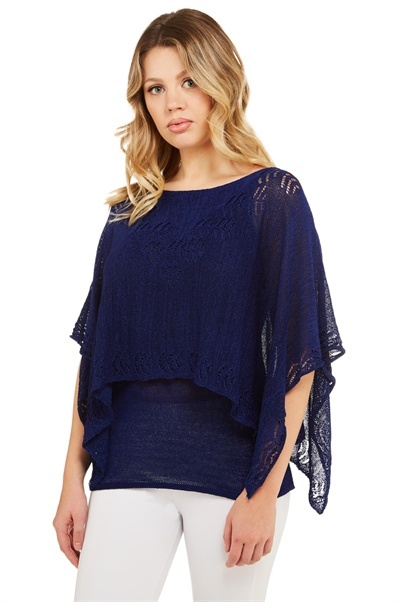 This lustrous knitted poncho top is spun from a polyester blend yarn with delicate lace details across the front neckline and poncho edge. It is cut with two layers—the under layer fits close to the body and falls to a mid-hip length, while the poncho over layer falls loosely from the neckline to graze the elbows and midriff. Perfect for on-duty and off-duty looks, wear yours with your favourite Nygard Slims skinny jeggings or jeans. 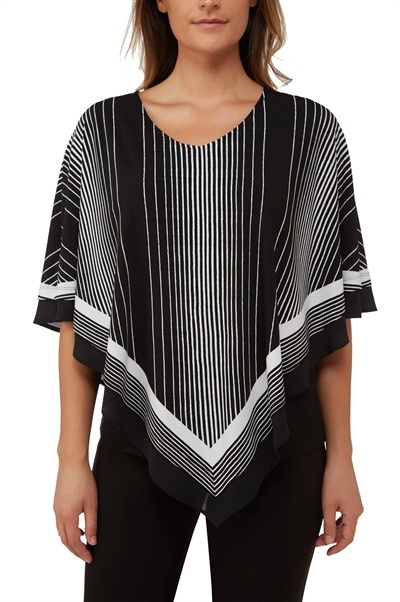 This Poncho Top is made of 50% Polyester and 50% Rayon and full details can be found here. 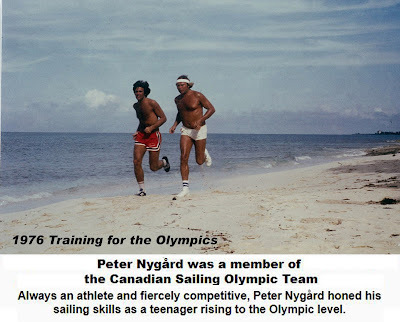 This is a new release in the Peter Nygard Stripes And Lace collection. A jumpsuit is the ultimate in care-free dressing. And, this one is perfect for the office, date night or a garden party. 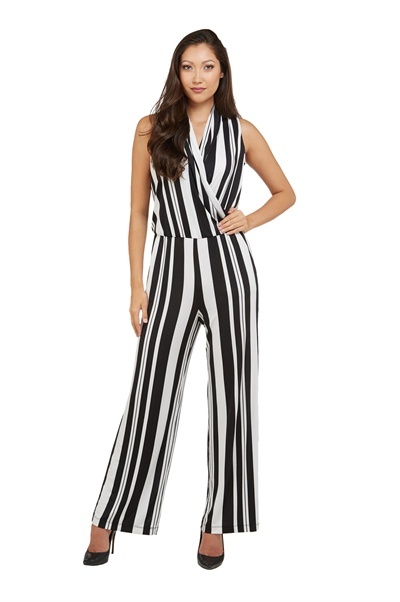 Cut from a graphic black & white striped jersey, it has a wrap-effect front and wide-leg pants with slash pockets. It gives a sleek, elongated silhouette. Wear yours with heels and cinch the waist with a belt for more definition. It's made of 94% Polyester and 6% Spandex and can be machine washed in cold water. Here's a new release in the TANJAY Coral Bouquet collection. 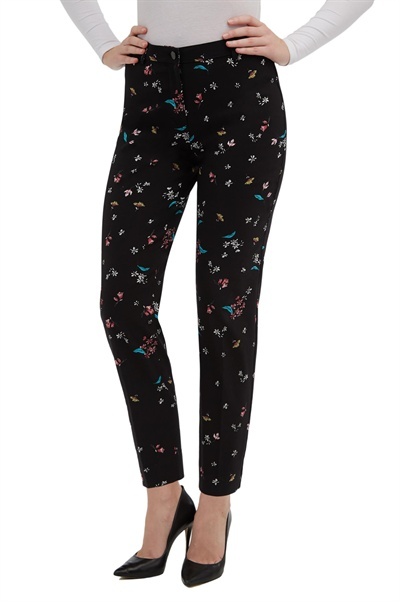 This pant is scattered with a pretty spring floral pattern, set against a black background. It is cut to sit just above the hip bone with a fly front closure. It has a slim ankle length leg that is set off with a side notch. Style yours with pastels and sneakers for the day or the weekend or with a black Nygard Fashions top and heels for the office. They are made of 72% Rayon, 25% Nylon, 3% Spandex and full details can be found here. 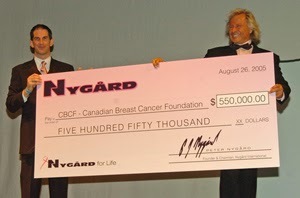 Here's a new release in the Peter Nygard Carnation Floral denim collection. This relaxed Tee is the ultimate summer top fusing memories of the beach with city style vibes. 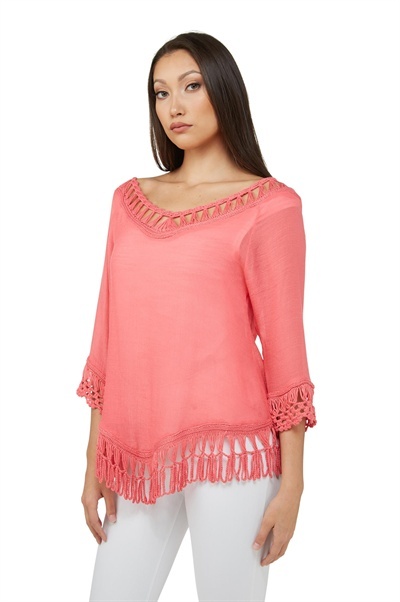 Crochet embellishes the back neck with an elegant insert and trims the front neckline, sleeves and hem. Wear yours with light-washed jeans or over your swimsuit on holiday, at the cottage or out with friends. Available in white or carnation pink (as shown). 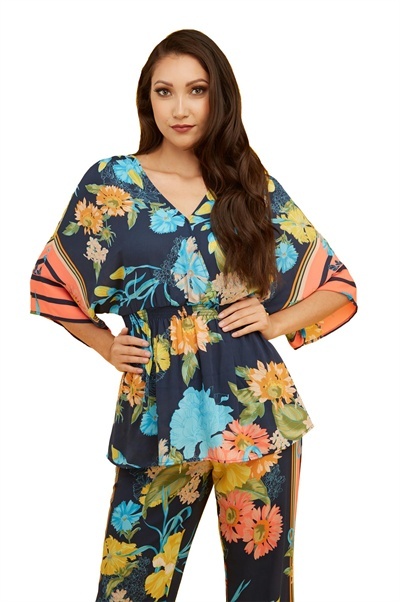 This stunning blouse is a new release in the Bianca Nygard Floral Fun collection. It's detailed with pretty pin tucks and gathers for a fluttery silhouette that's both soft and strong. 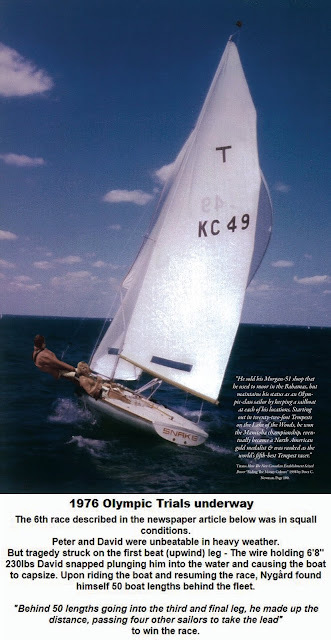 It's cut from crepe rayon that floats with a slight sheen, whilst small square decorative buttons run along the centre front opening and gathered stand collar. The elbow length sleeves are softly gathered at the shoulder and side. Wear yours with high-rise or boot-cut jeans. It comes in both turquoise and mango and you can see both colors plus get full information here. 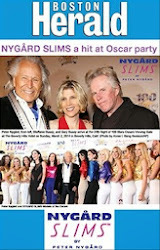 These pants are a new release in the Peter Nygard Stripes and Lace collection. 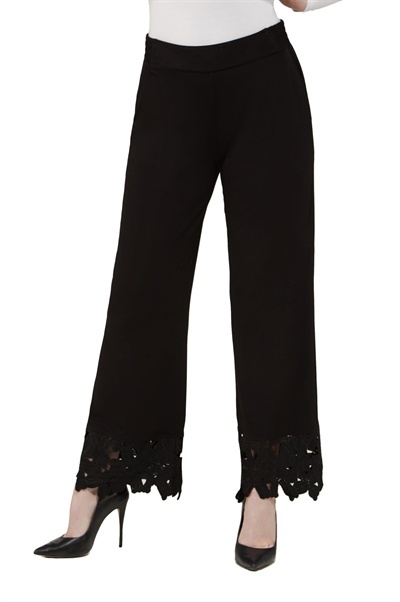 Amp up your style cred with these 70's inspired Microfine jersey palazzo pants, accented with wide lace cuffs. They are comfortable with a flat front waist that is elasticized at the back for a customized fit. 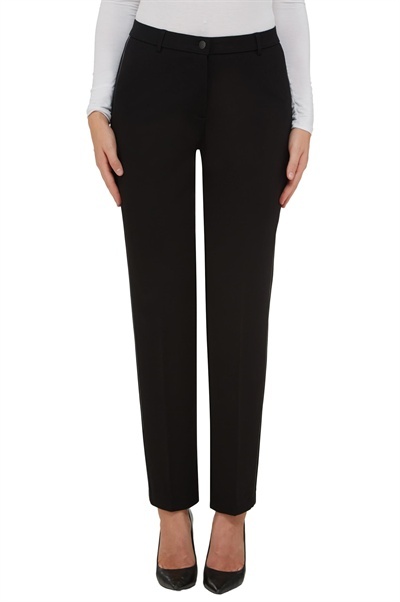 The leg flows to a slim palazzo silhouette with cut-out lace detail cuffs and has slash pockets at the hip. Wear yours with a sleek top and fitted jacket for a polished look or hit the festival circuit and pair it with a relaxed peasant top. These pants are made of 94% Polyester, 6% Spandex and can be machine washed in cold water. This jacket is a new release in the TANJAY Black White collection. This blazer jacket is tailored from textured slub fabric and trimmed with contrast piping along the neckline, hem and princess seams. It is fully lined for easy layering and has exposed zip pockets at the hips. 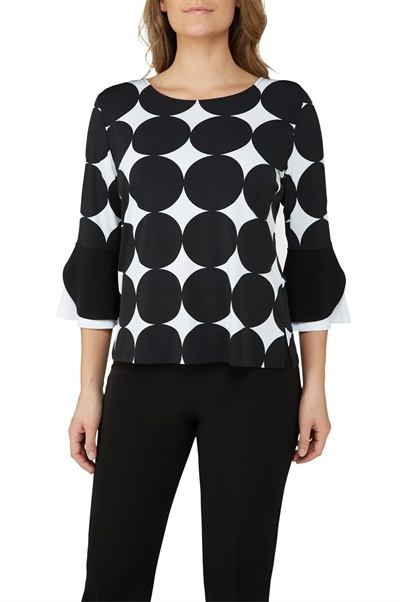 Wear yours to the office with black and white pants or to dress up jeans. 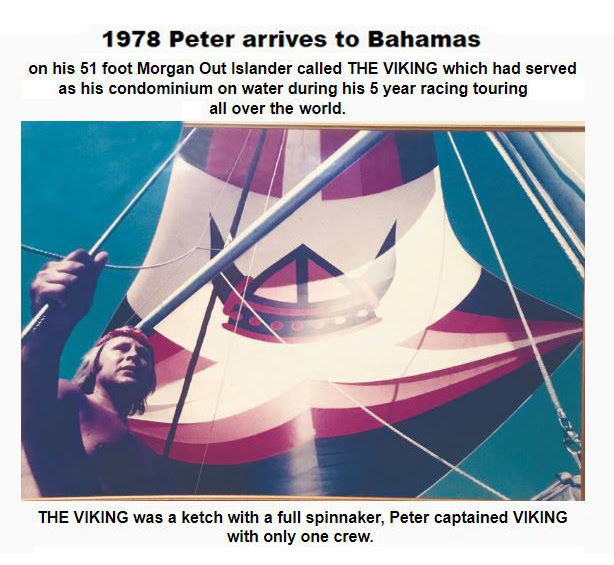 The outer shell is made of 96% Polyester and 4% Spandex (exclusive of trimming) while the lining is made of 100% Polyester. This tee is a new release in the ALIA Modern Denim Rose collection. This embroidered Tee has a delicate and feminine design that is made from a soft Slub Jersey. The wide crew neck is finished with a self-facing binding, while the relaxed fit highlights the short sleeves and hem that falls to mid-hip. Layer yours with a zip front jacket and pull-on denim pants. This tee is made of 60% Cotton and 40% Polyester (Exclusive of Trimming). Here's a new release in the TANJAY Black White collection. This stretchy Mini Square Pointelle top has a feminine open weave that's stylish and comfortable. It has a flattering scoop neck with bell sleeves and is slightly fitted to define your waistline. The contrast trim down centre front and along the sleeve hems add a graphic touch and extra flair. Wear yours with a black ankle pant or Capris. This 3/4 Sleeve T-Shirt is made of 90% Nylon and 10% Spandex. Get full details on pricing and shipping here. This is a new release in the ADX (Allison Daley Express) Key Core Basic collection. The feel of your most comfortable pants with the look of 5 pocket jean, in a soft knit denim. Features rivets, mock front pockets and functional rear pockets. The 2.5" covered elastic waistband helps flatten the midsection while the thigh compression lengthens your legs – creating the Perfect Fit. These pull-On Capris are made of 70% Cotton, 25% Polyester, 5% Spandex and full details can be found here. This cardigan is a new release in the Bianca Nygard Floral Fun collection. This sharply detailed cardigan is made from finely knitted viscose nylon which gives it a smooth sheen finish. It's the ultimate statement piece for the office or your next street-style look. Wear yours with dark jeans for a polished office outfit or with high-waisted jeans and loafers to jet around the city. 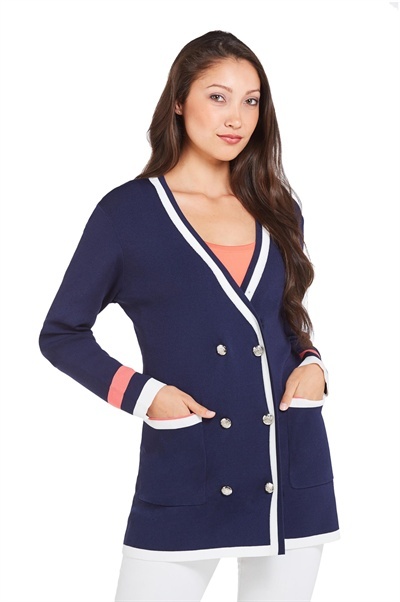 The Cardigan is made of 65% Viscose, 35% Nylon and complete details can be found here.